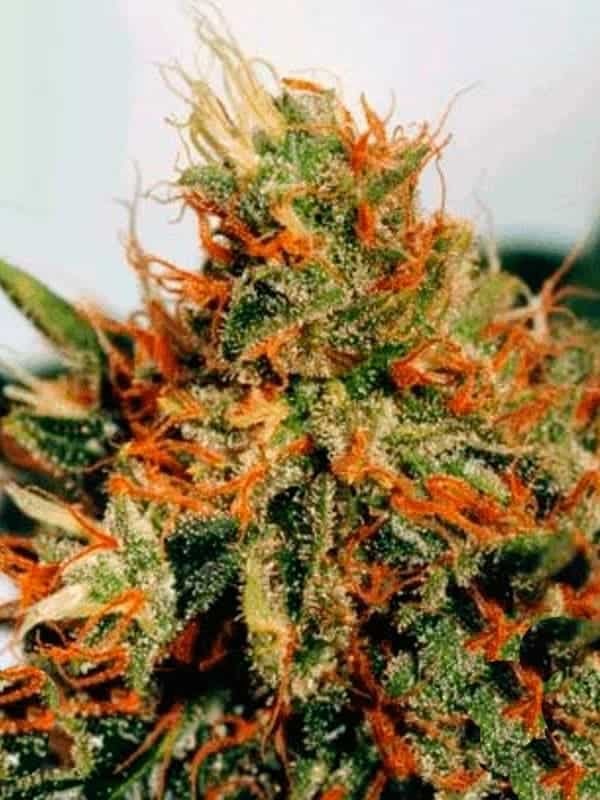 Isis Seeds are a cannabis strain from the breeder “Dutch Passion,” and can germinate for harvesting within 9 weeks of planting. 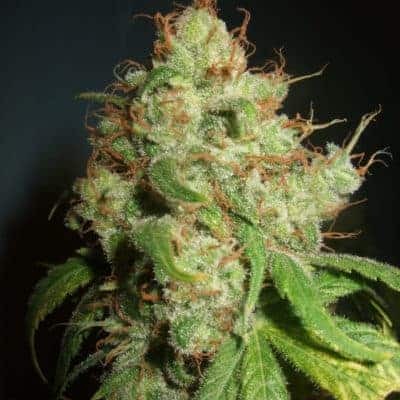 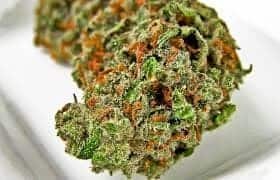 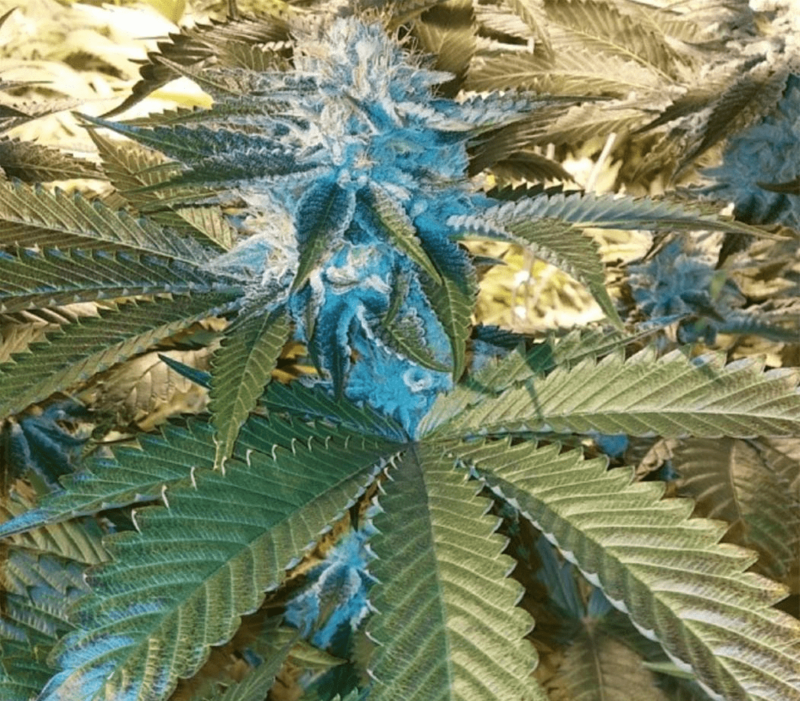 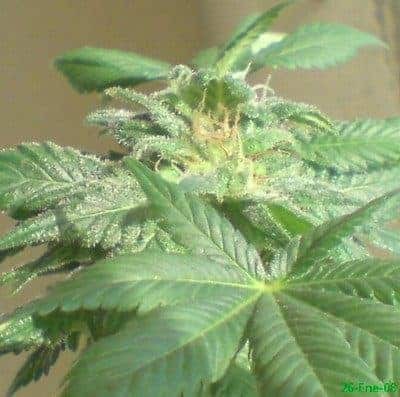 This marijuana seed can grow perfectly-well in indoor and greenhouse condition, and it’s suitable for use as a remedy for body pain. 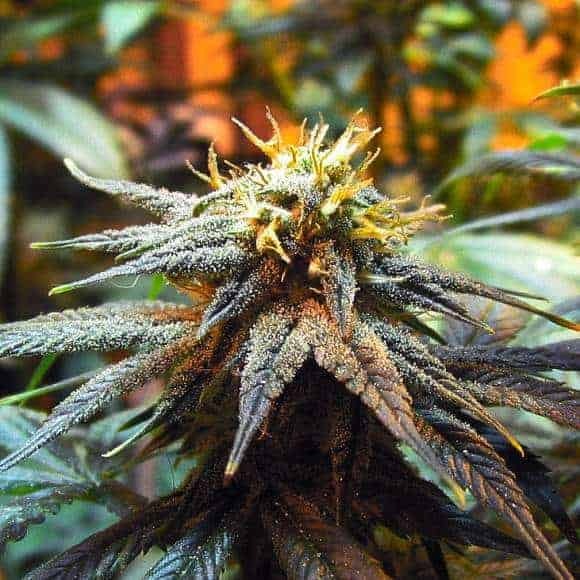 Find out more of other cannabis seeds.